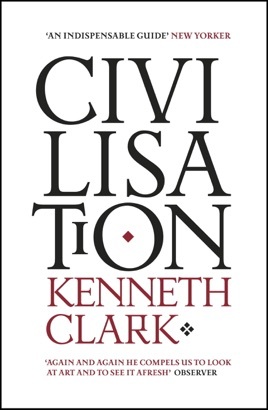 Kenneth Clark's sweeping narrative looks at how Western Europe evolved in the wake of the collapse of the Roman Empire, to produce the ideas, books, buildings, works of art and great individuals that make up our civilisation. The author takes us from Iona in the ninth century to France in the twelfth, from Florence to Urbino, from Germany to Rome, England, Holland and America. Against these historical backgrounds he sketches an extraordinary cast of characters -- the men and women who gave new energy to civilisation and expanded our understanding of the world and of ourselves. 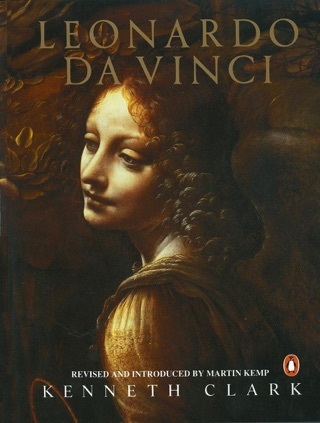 He also highlights the works of genius they produced -- in architecture, sculpture and painting, in philosophy, poetry and music, and in science and engineering, from Raphael's School of Athens to the bridges of Brunel.